Cody Wax and Dawson McCartney, WTGF! What the Gluten-Free! I met some inspiring teens at the Schoolyard Ventures expo for teen entrepreneurs. Cody Wax suffered from stomach problems for years until doctors figured out that he had gluten intolerance. Although Cody was ecstatic that changing his diet eliminated his stomach problems, he was a little disappointed in the lack of tasty gluten free desserts. Instead of simply complaining, Cody decided to make his own desserts. Cody and his classmate / business partner Dawson McCartney experimented by cooking desserts in their house – including one baking marathon that lasted until 4 AM. 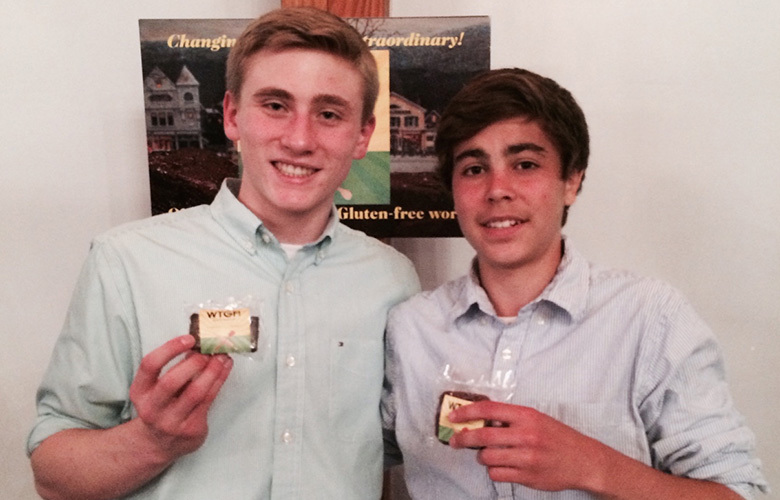 The results of their hard work are delicious gluten free desserts and a growing business selling those desserts. Their company, WTGF!, What the Gluten-Free! sells goods in local theaters, a coffee shop, online and at their school, YSC Academy. David Zamarin started becoming a “sneakerhead” (sneaker collector) and needed a way to keep his sneakers clean. He figured other “sneakerheads” had the same interest, so he started a sneaker cleaning business, LickYourSole. 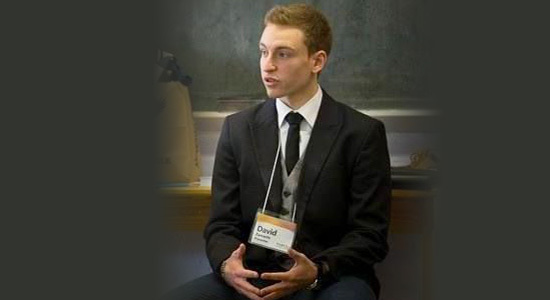 A 15-year-old high school student at the time, David got retainer agreements with local university sport teams including teams from University of Pennsylvania, Temple University and Drexel University. David regularly cleaned the teams’ shoes and David also built a clientele of sneaker enthusiasts. David developed his business to a point where he was able to sell it for $25K plus a royalty on future sales (perhaps he learned from Mr. Wonderful on Shark Tank?). To keep sneakers clean, David used a high-powered stain repelant. When David wasn’t able to license the cleaner and noticed that the cleaner was made of toxic chemicals, he developed Detrapel. Detrapel is an eco friendly cleaner that uses nanotechnoloty to protect clothing from stains. David said that Detrapel is the most effective eco friendly stain repelant on the market. David currently sells in multiple stores and online. The Sensei team: Kate Evanko, Aaron Seidman, Stephen Campbell, Deepak Iyer and Miranda Keeler. Stephen Campbell’s grandmother was a wheelchair user. Stephen noticed that people in wheelchairs often back their wheelchairs into things causing embarrassment and damage. Plus, if you have a back injury, backing into something can be excruciating. The product vibrates a wheelchair’s armrests if the chair gets too close to an object. A simple fix that has received praise from wheelchair users and will help many people. 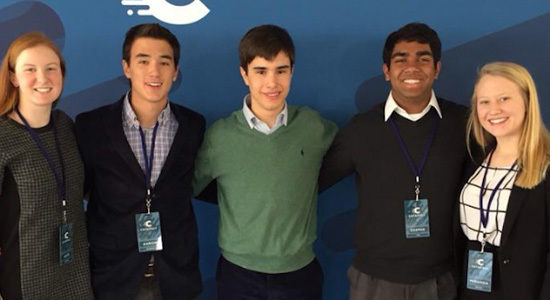 The team envisions their company, Sensei, giving one unit away for every unit they sell. Tacora Hull wanted some nice clothes, so she made a dress for herself. Her friends admired her dress and asked if Tacora would make clothing for them. This was the start of Sincerely Yours, Tacora’s crochet business. 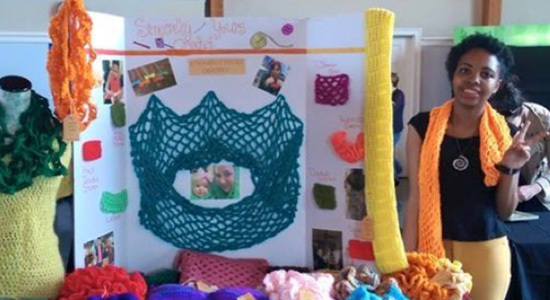 Since making her first dress, Tacora has sold scarves, pillows, blankets and more. Tacora looks for every opportunity to sell. Recently, she received a text from someone who had the wrong number. After politely letting the person know it was a wrong number, Tacora introduced the person to her business and got a new follower for her business on social media. 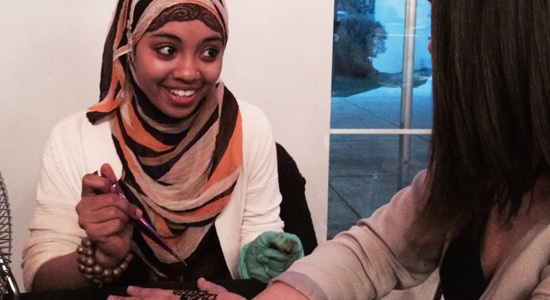 After Shainna Gooding discovered that she loved Henna, she decided to share her passion with others. She started her business, Henna is Beauty. Shaina provides Henna services at parties and at parks. She even brought her henna kit with her to the laundromat. Shaina made $10 giving someone a small hand design while waiting for her laundry to finish. Andrew Rosenstein and Sophia Gross were diagnosed with dyslexia at a large public school. After switching to AIM Academy, which specializes in kids with learning disabilities, they excelled in school. Andrew and Sophia wanted to help other students with learning disabilities, so the teen entrepreneurs founded Opportunity Rises. Their business raises awareness for students with learning disabilities and provides scholarships, so more students can benefit from specialized learning. Andrew and Sophia started by selling clothing at their school. When that succeeded they branched out to other schools. 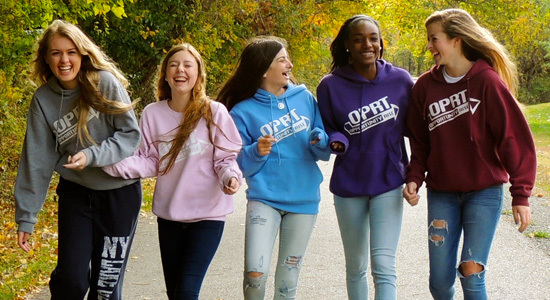 The students at other schools started Opportunity Rise chapters and also sold the clothing. The money raised funds the business and provides scholarships. For the future they have planned an online network for kids with learning disabilities. Sometimes I think I learn more from the teen entrepreneurs than I teach them. I met these students at the Schoolyard Ventures expo for teen entrepreneurs. Schoolyard Ventures provides summer and school year entrepreneurship programs for middle and high school youth. They’re currently enrolling students for their 2065 program. I’m invested in Schoolyard Ventures, and I teach of one of the cohorts.